Well friends, it's nearly the end of June, which means we're pretty much half way through 2014. 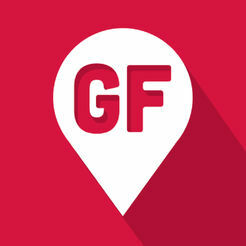 Where on earth has this year gone! It's blowing by way too stinking fast. Regardless, I thought I would try to slow it down a little bit by taking some time to share with you my top five current obsessions. I mean, why not right? 2) Broiled Grapefruit. 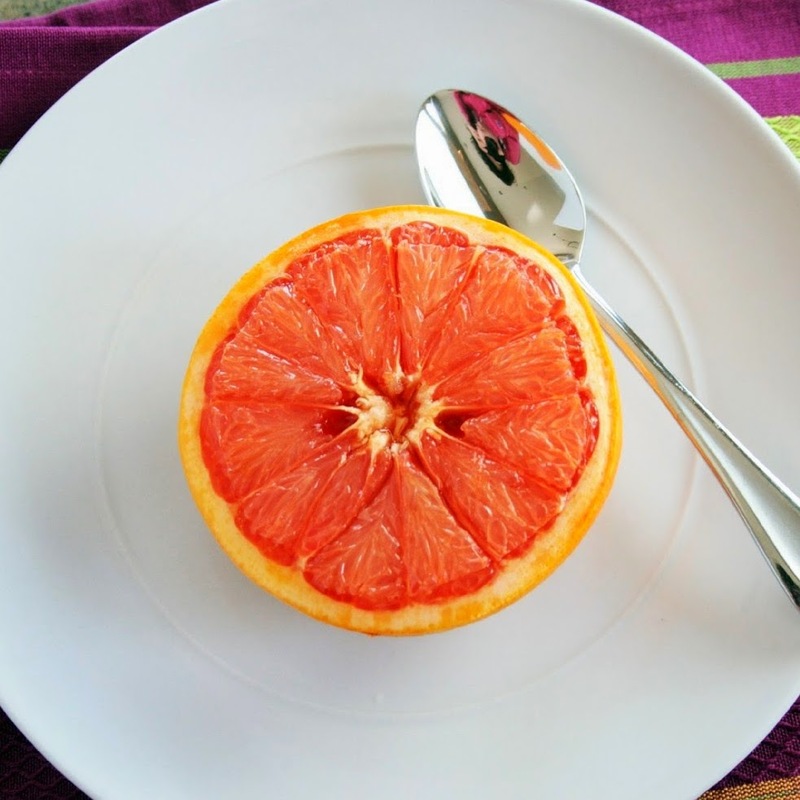 You may have seen my post on how to broil grapefruit awhile back, well, I'm still loving it. It's sweet and sour and so delicious. 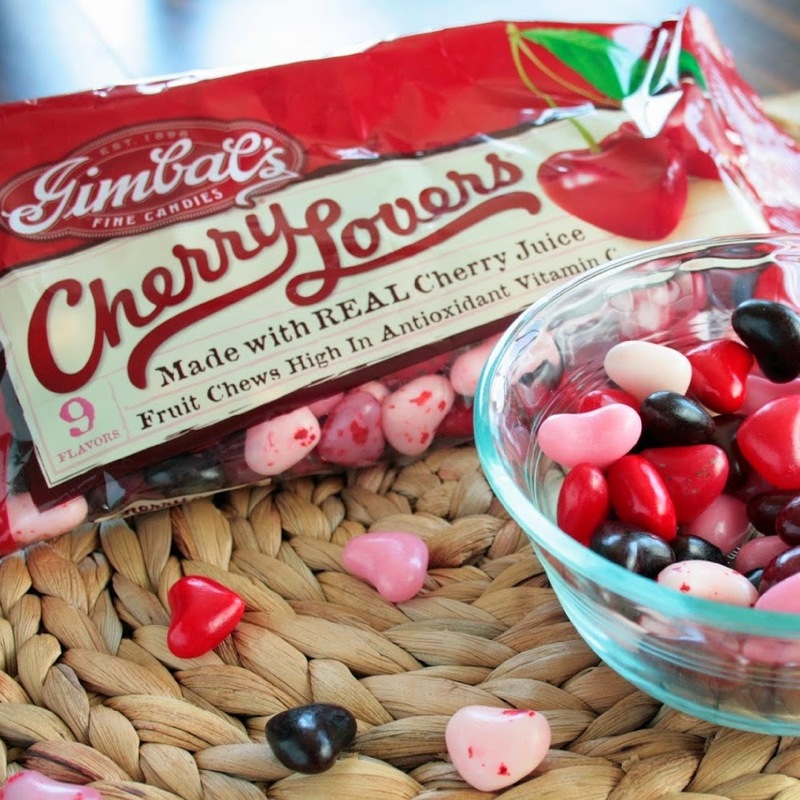 3) Gimbal's Cherry Lover's Gourmet Jelly Beans. You guys, these are seriously addicting. 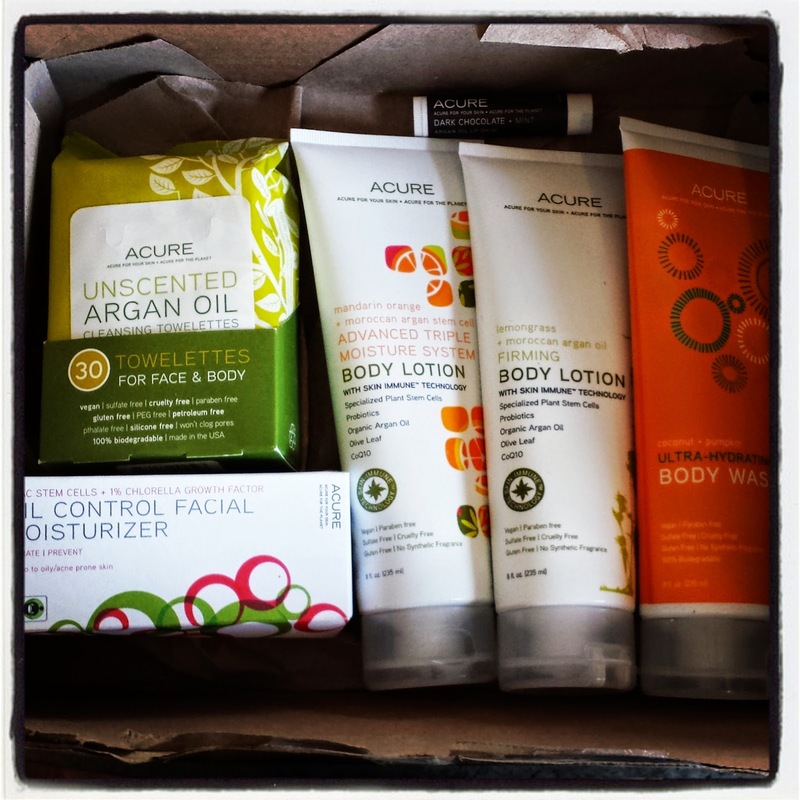 I also did a review of these on my blog that you can check out. 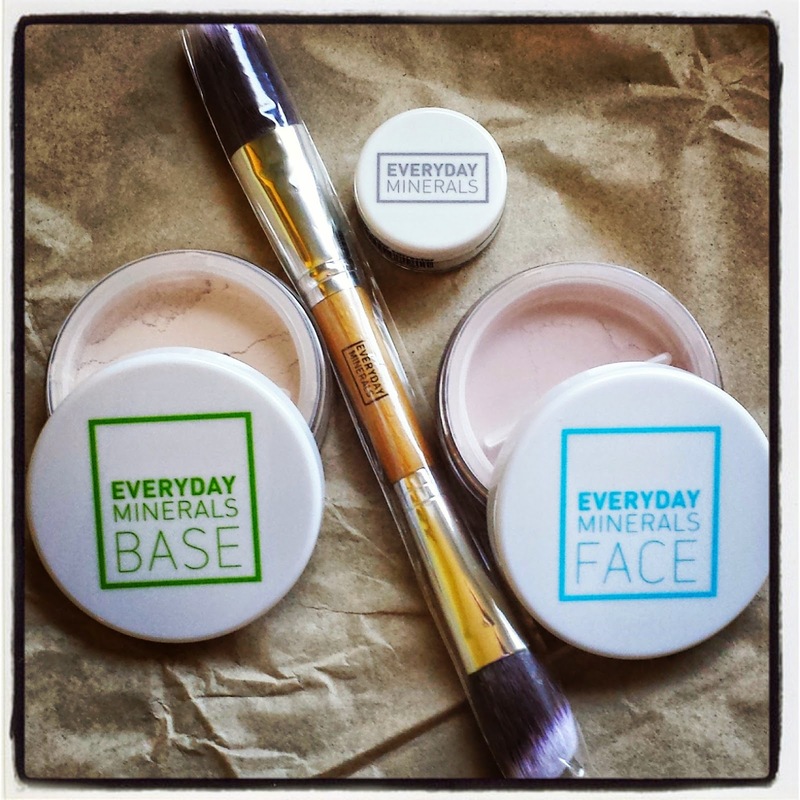 4) Everyday Minerals. You could say I've gone a little nuts with overhauling my skincare, but hey, it's the biggest organ you have. 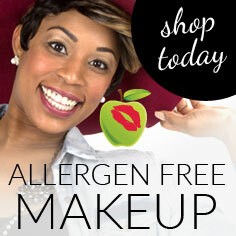 EM has some great makeup that feels lightweight, doesn't have nasty chemicals, and lasts all day. 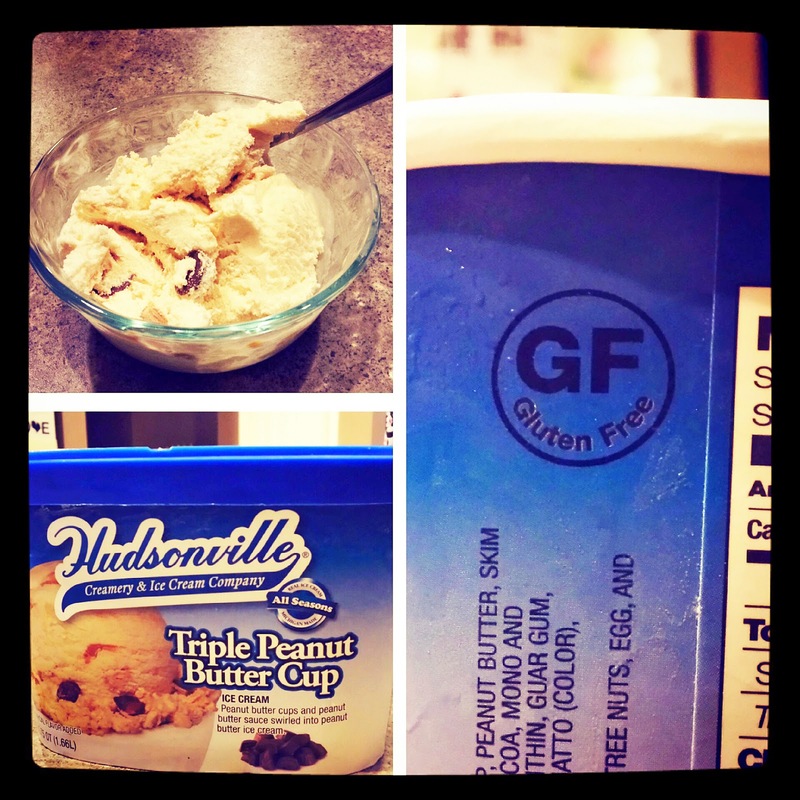 5) Hudsonville Triple Peanut Butter Cup Ice Cream. Maybe this is just sold around where I live, so I'm sorry if you can't enjoy the amazingness that is this ice cream. I'm hooked.